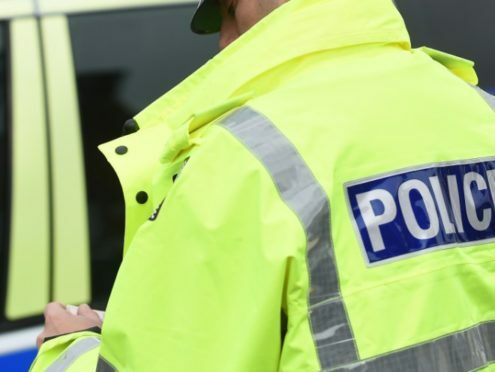 It is thought at least one person has been hurt after a car crashed into parked vehicles in Aberdeen this afternoon. Police were called to Carden Place at around 2.45pm and closed the road at 3.30pm. It re-opened to traffic just before 8.30pm.